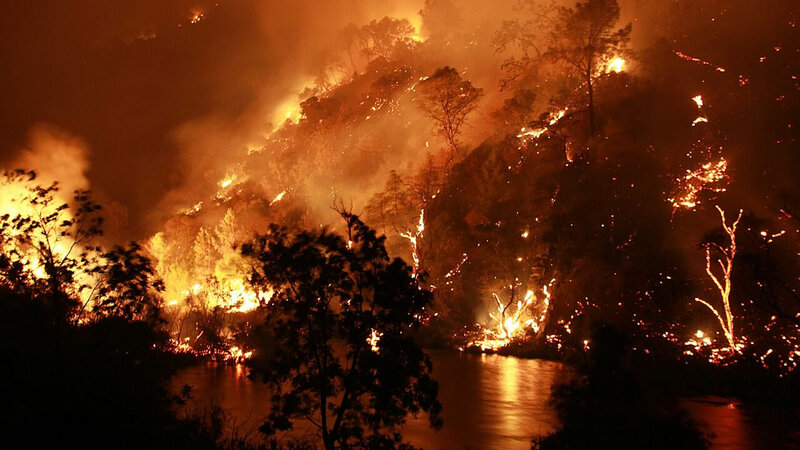 Cal Fire says vehicle exhaust started 8,000-acre Wragg Fire in Napa Co.
NAPA, Calif. -- Vehicle exhaust contacting dry grass caused the 8,000-acre Wragg Fire near Lake Berryessa in Napa County last month, Cal Fire said today. The fire then spread to heavy brush and the vehicle itself, Cal Fire spokeswoman Suzie Blankenship said. 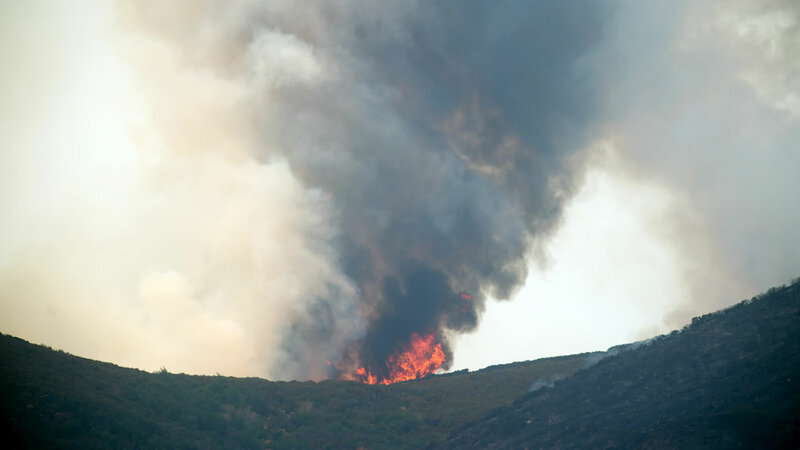 The fire was reported around 2:30 p.m. on July 22 off state Highway 128 near Wragg Canyon Road and the Lake Berryessa Dam. It eventually ended four miles west of Winters in Yolo County and just north of Mix Canyon Road near Vacaville. The fire destroyed two outbuildings and damaged four outbuildings and a residence. The fire was 100 percent contained on Aug. 5.